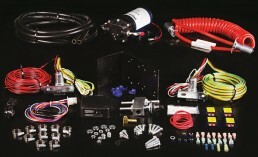 The PowerRV Towing Kit - Specially designed for transmission and lubrication fluids. Remco PowerRV Towing Pump Systems are field proven and deliver a complete solution for your towing requirements. Contact your dealer or Remco and get equipped to start towing your vehicle the hassel-free way today. 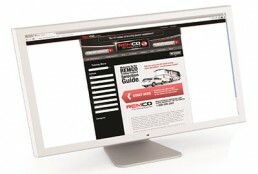 At www.remcotowing.com you'll find a custom towing solution along with hundreds of RV products and accessories. Hassel free and secure RV vehicle towing starts with REMCO - "The RV Towing Experts". REMCO Industries offers a complete line of high quality fluid handling and towing products for the RV industry. 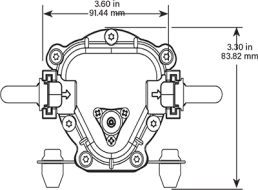 The PowerRV™ line of professional grade pumps have set the standard for ruggedness and dependability, offering a solution for any RV fluid handling challenge. 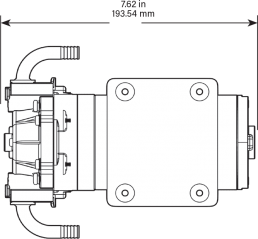 The REMCO PowerRV™ Towing Pump System used for hassel free wheels on the ground towing retains its place as the RV towing champion. Peace of mind, safety, and a great ride are all delivered through the great performing Patriot Braking System from Remco. 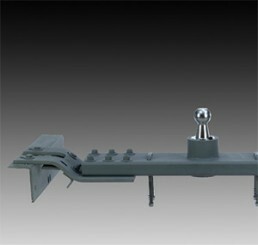 Remco offers a complete line of tow bar products. There are 11 models of Tow Bars and vehicle specific Base Plates to choose from depending on your RV and towing requirements. 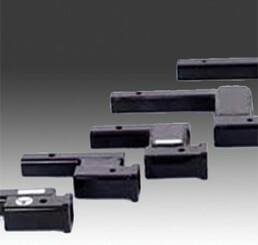 Remco carries the complete line of drop receivers. 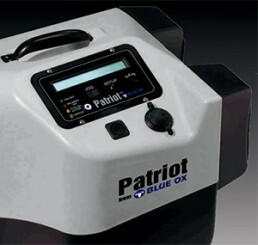 All drop receivers are Class IV and rated to 10,000 pounds. Drop distances are available in 2, 4, 6, 8 and 10 inches. Chosen by Ford® for OEM towing. 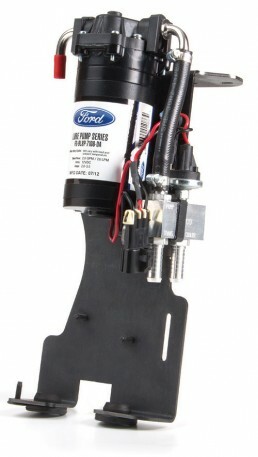 Ford Motors® offers Remco PowerRV Towing Pump Systems as an integreated towing solution. Ask your dealer for details. With over 100,000 units in the field, the Remco™ PowerRV™ Towing Pump System has field proven performance that delivers under the toughest towing conditions.